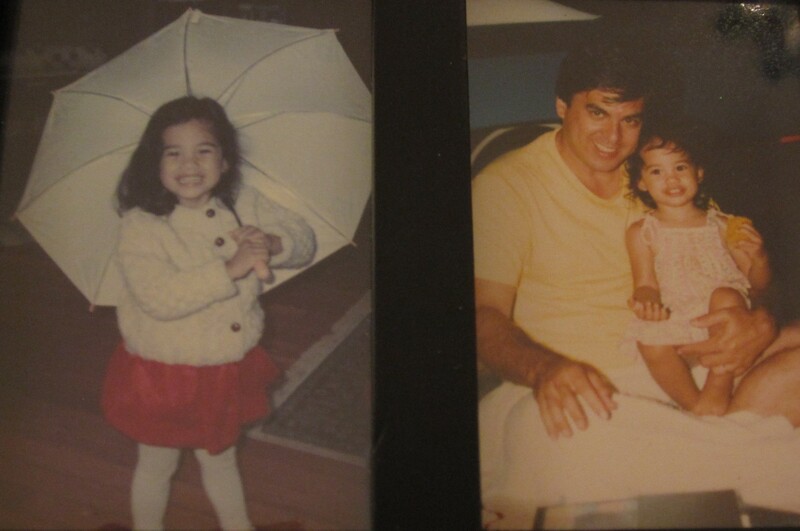 Unexpected moments in our household…and beyond. Roll your mouse over each photo to view the accompanying caption. …the camel’s checking out the hawaiian hottie…no need to ask which one. This entry was posted in humor, pets, photography, places, social networking, travel and tagged cats, Daily Post, dogs, horses, photography challenges, postaday 2013. Bookmark the permalink. I’ve always had a cat…or two…or three…or five. But only one dog at a time. Images that makes you smile, dream and even laugh. the cat’s facial expression is priceless! Wonderful entry. Thank you. Have a blessed day. Count Dracula… Cracked me up! 🙂 great shots!! I know, right! Didn’t know I caught that expression until I viewed the photo. Priceless! I like the Count Dracula picture of your cat. I’d never heard of such a thing either, not that I was versed in horses’ behavior. Happy to hear I wasn’t the only one not in the know. 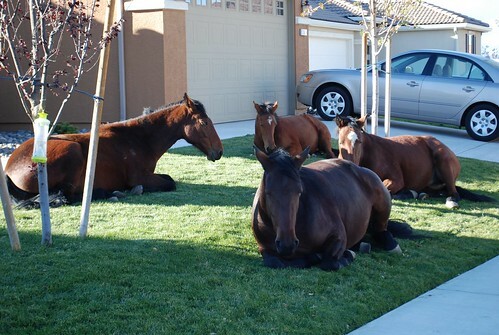 There is wild horses where I live and they come in peoples yards and lay down on the grass. They like to lay down. It must be soft for them. I’d never seen a horse lying down before…not that I see a lot of horses where I live. Here is a picture I took of them laying in a yard. These are wild horses. Wow! That’s incredible…several horses…taking a load off their hooves. Great shot! I’d get a real shock to come home and find a horse lying on my front grass. My first thought would be that it died. Candid is always the best thing. Because candid shows the real..not pretending..hehehehe. So true. Candid catches the real thing…no time to fake it. Sometimes I have to wait for longer time if I wanna take some candid. Many people now are so narcisstic till they can recognize us and pose action…aarrghh. Everybody wants to be a star…reality TV star. We’ve a lot in common! Hugging you back. I’ve not been around much, but hoping I’m more or less back to the blogging habit…. Like the kitty cat ones. This from a guy who is owned by three.